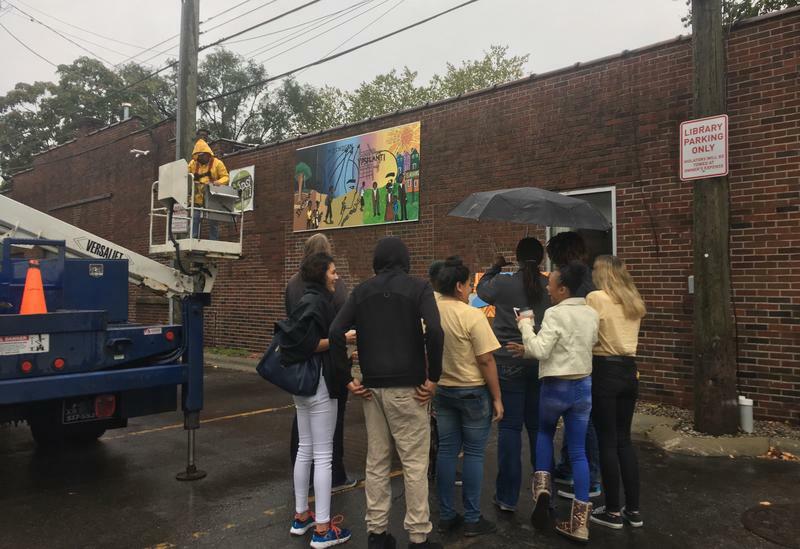 Several special ceremonies are planned for later this week in Ypsilanti, as two student-created art murals are unveiled. They were created, curated, and funded by Ypsilanti High School art students. 89.1 WEMU'S Lisa Barry was there as they were recently installed. 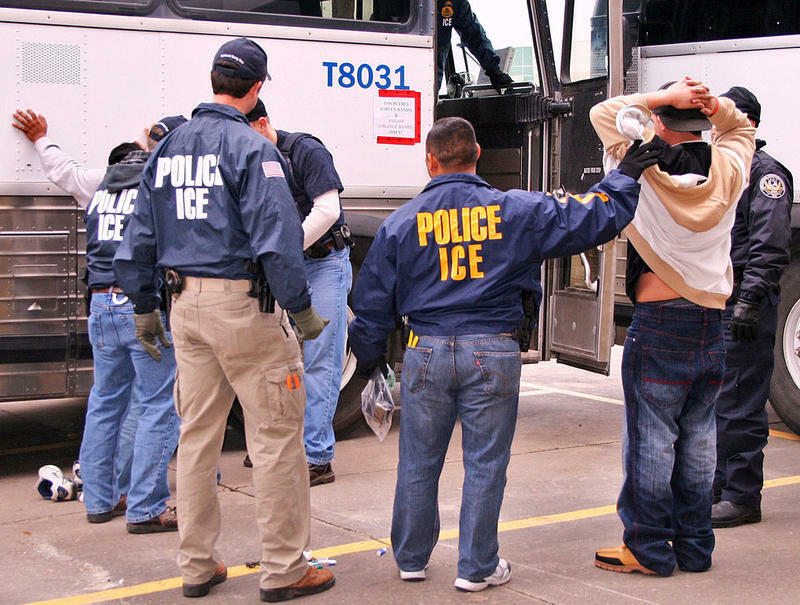 A new study from the University of Michigan's School of Public Health reveals that immigration raids affect community health. WEMU's Jorge Avellan reports on the effects of immigration raids on community health. Should you walk or drive through Ypsilanti, you may come across some new artwork. 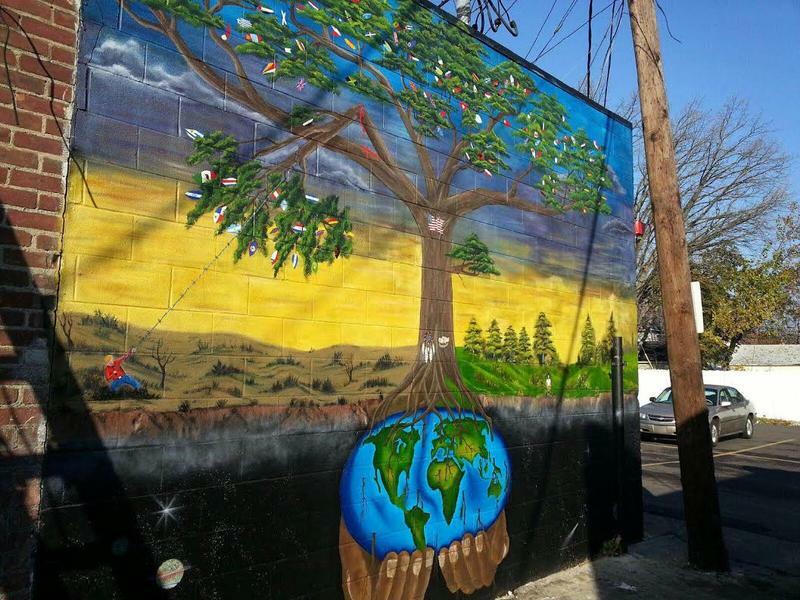 The murals were created by some of the area's young people to send messages about immigration and African-American History. We spent time with the artists and has their story in this special feature.